Looking for the perfect summer red nail polish? 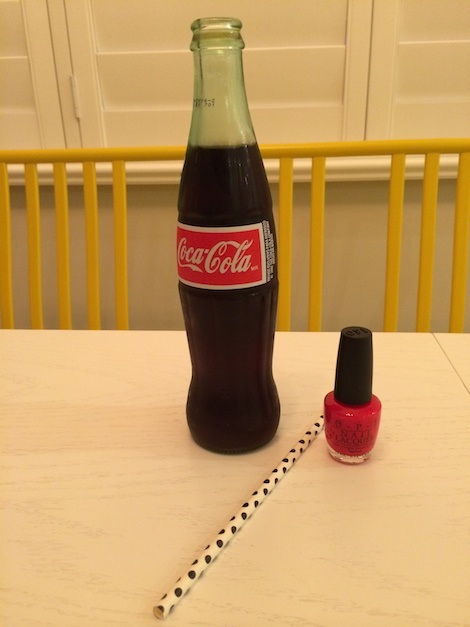 Check out OPI’s new Coca-Cola Red which is a perfect, classic red that I’m absolutely loving! Speaking of Coca Cola, I’m all about their new Share a Coke campaign where they’ve created personalized coke bottles with over 1,000 names on it. Check here to see if your names been created! How fun?! And they made a ‘Leah’ bottle, woop woop!